There are a few simple things you can do to make your rental feel like home. This post has been sponsored by The Duck Brand. All opinions are my own. There’s no getting around the fact that any new home will take some getting used to, and those those first few weeks are tough. It feels awkward cooking in a new kitchen, showering in a new shower, and navigating all sorts of new cabinets and drawers. 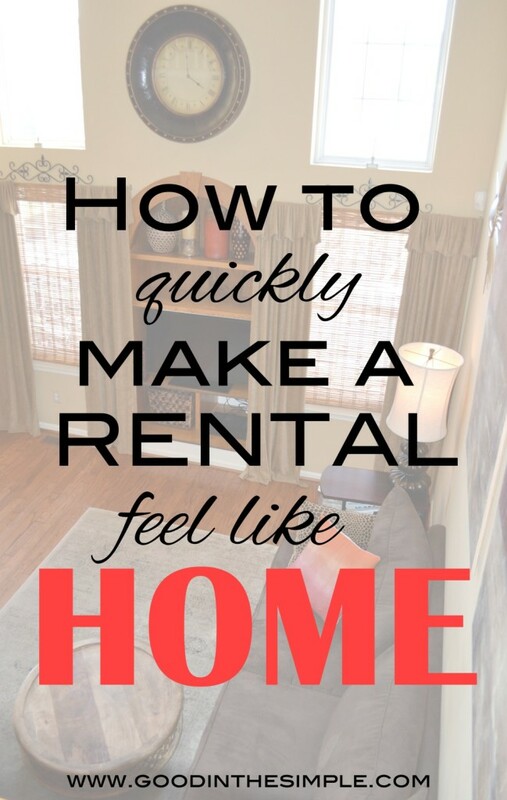 Over the years, I’ve learned some tips that have made our rentals feel like home sooner rather than later. That’s what I’m sharing with y’all today. 1) Get unpacked as fast as you can. Most of the time, I’m an advocate for slowing down, but not when it comes to moving into a new home. 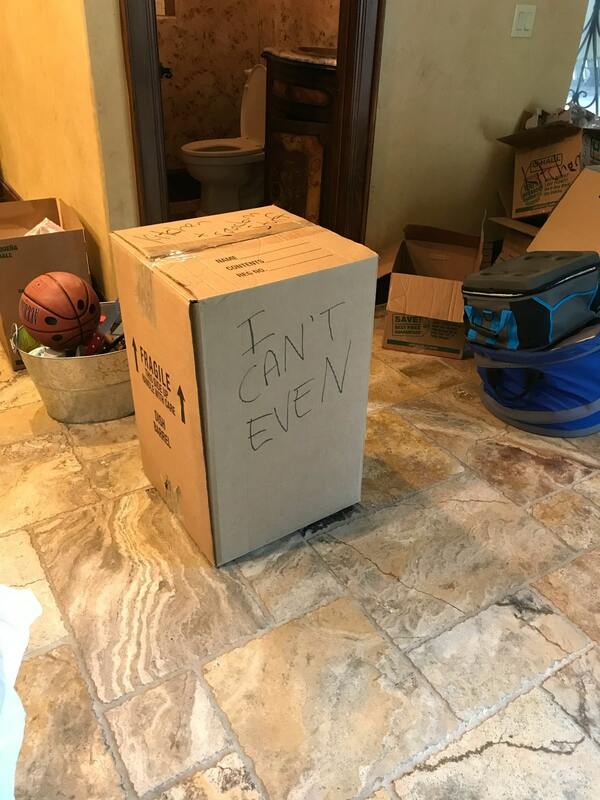 I’m not saying that you should stay up for 48 straight hours to unpack, but you should definitely try to get your items out of boxes and into cabinets, closets, and drawers as quickly as you can. Waking up to a bunch of boxes every morning and having to dig through them for what you need, is not going to make you feel at home. You can always reorganize closets and cabinets later on after you’re fully unpacked, but the quickest way to feel more relaxed in your new rental is to get those boxes out of there and get things put away. 2) Decorate the walls ASAP. While we were living in Phoenix, AZ, we rented a nice, newer home with plenty of room for the kids to run around in. As pretty as that house was, however, there was nothing that made it look like “our” home. I hesitated to put up art or photos because it would just be ONE MORE THING we’d have to take down when we moved again. Well, we ended up staying in that home for three years, and when I look back at photos of our time in that house, I really regret not making it a little homier. If I’d spent even one day tossing some things onto the walls — even if it was just the girls’ framed artwork — it would have made it feel a lot more welcoming, and I would have felt more at home within those walls. Now, whenever we move into a new place, decorating is one of the first things I do. In our current home, I put up this little gallery wall before we even had groceries in the fridge. Having that little bit of personality in our entrance made me feel better about the new digs. It made all of the unboxing and errands feel more tolerable when I had something pretty and personalized to look at as soon as I walked in the door. 3) Make some inexpensive swaps and updates. Obviously you’ll have to check with your landlord first to make sure these updates are allowed. But even the smallest updates can make a big difference in the overall feel of a room and make it feel more like your home. 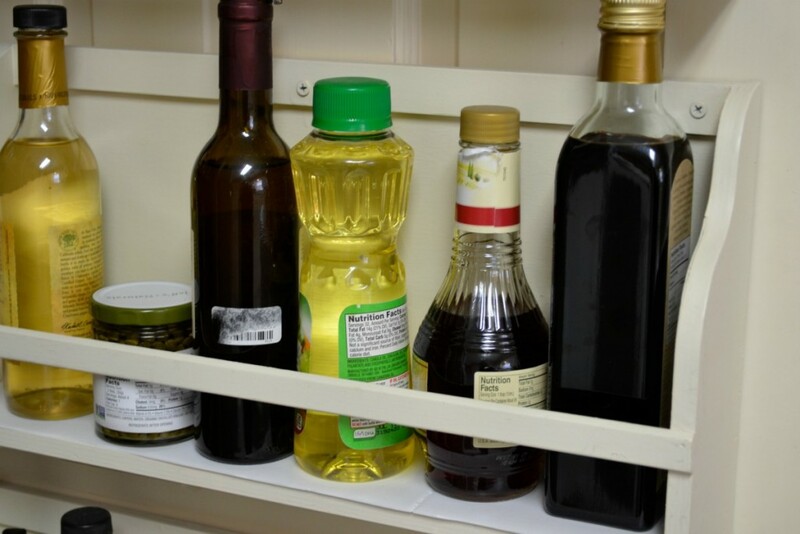 4) Line your shelves and cabinets. This is one of my top suggestions, especially if you’re moving into an older apartment or home. Like I mentioned earlier, our current home was built in the 1960’s. 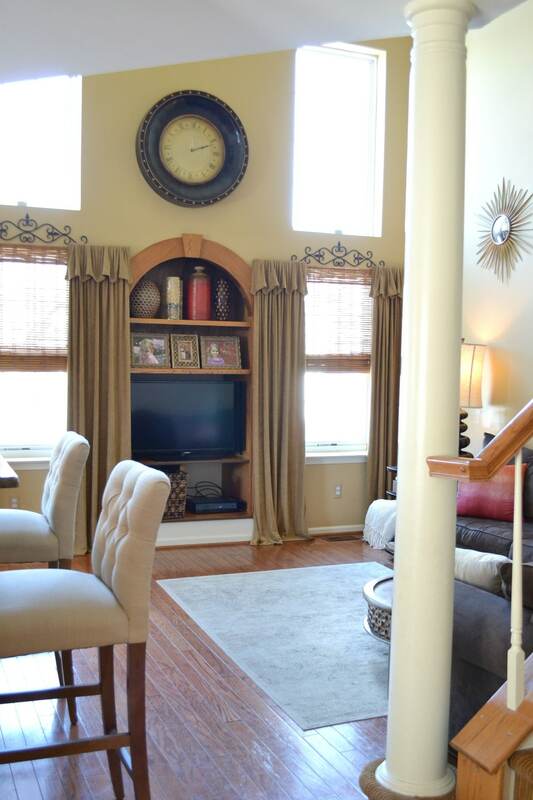 There are plenty of charming features about the house, like our built-in wall-to-wall shelves and brick fireplace. Thankfully, making the cabinets and drawers in our home feel clean and new was one of the easiest things to do. 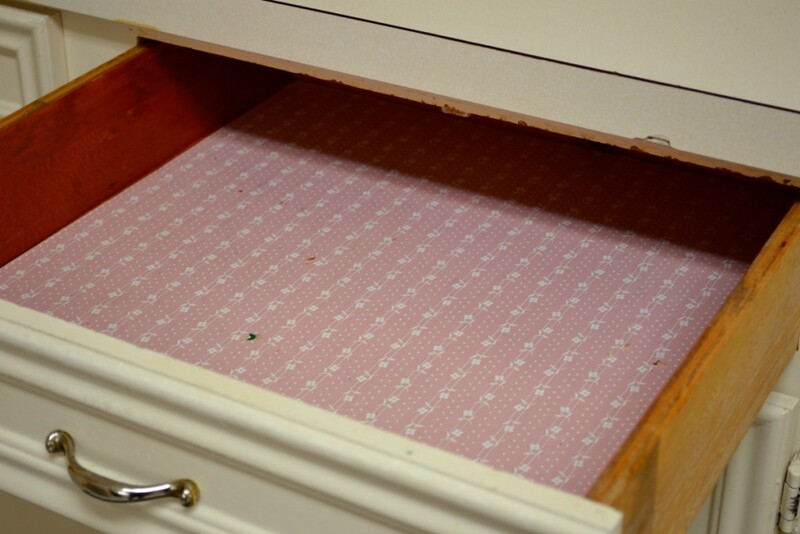 I lined all of our drawers and cabinets with Easy Liner® with Clorox® by Duck® shelf liners. 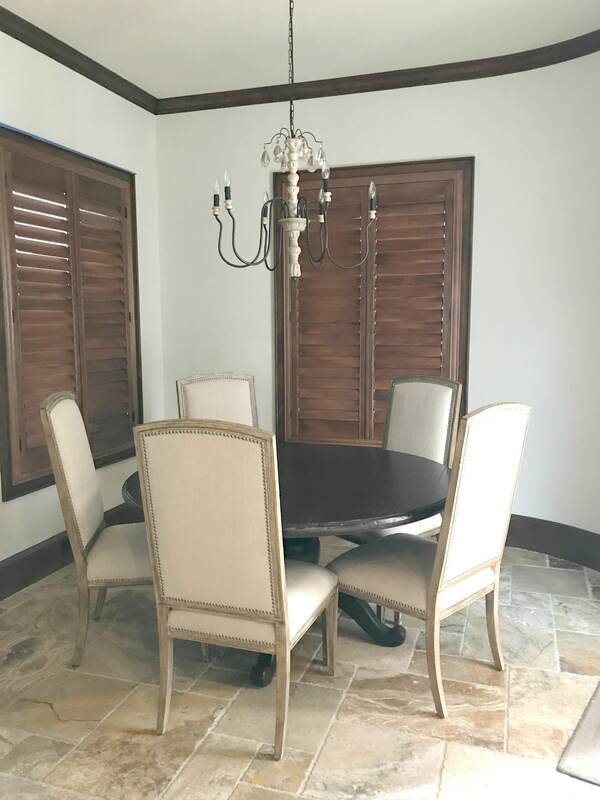 These liners include Clorox® antimicrobial protection to prevent the growth of odor-causing mold and mildew, and given the humid environment in Houston, that is KEY. It only took me a short time to line tons of shelves and drawers throughout the house. All I had to do was measure the space I wanted to cover, cut the liner to fit, and lay it in. 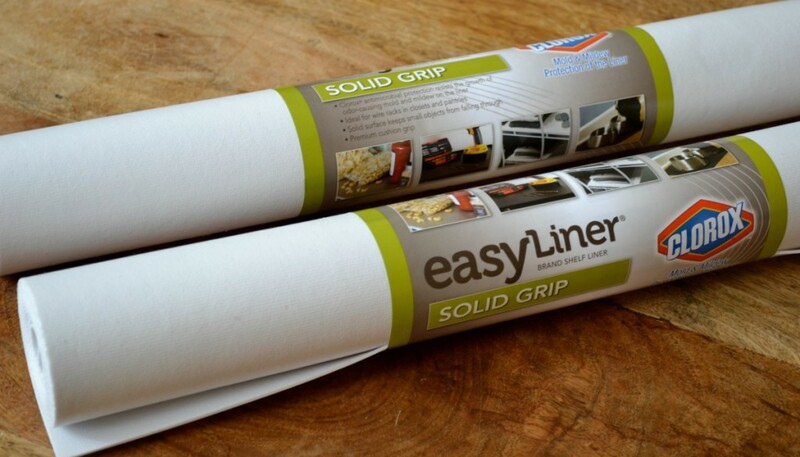 It has a grippy surface that stays in place without any adhesive. 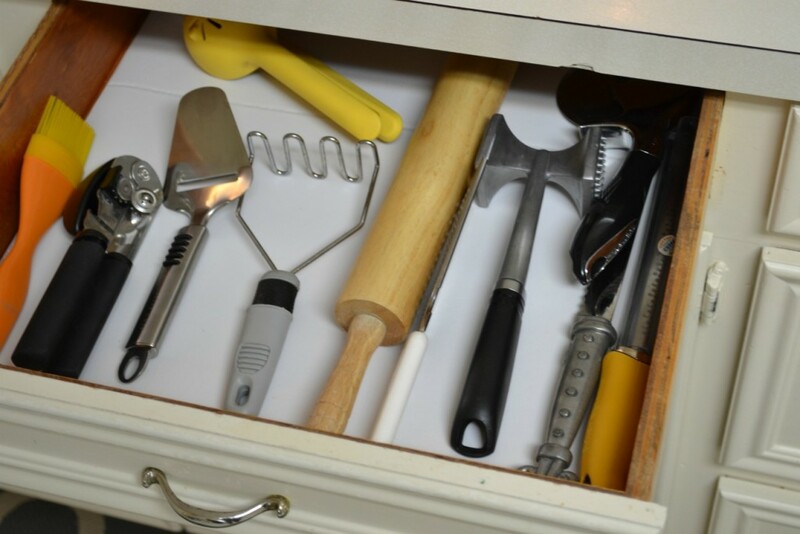 …and under the sink where I keep sponges and cleaning supplies. The antimicrobial additive is embedded into the shelf liner material, so it remains active as long as the product is in use – even after washing. Even if you’re buying a home instead of renting, these tips can help you get settled faster. Getting comfortable in a new space won’t happen overnight, but I’m hoping that the things I’ve learned from so many years of renting can help others! I’d love to hear from you in the comments. Are there any other frequent movers out there? What do you think is the hardest part about making a rental feel like home? 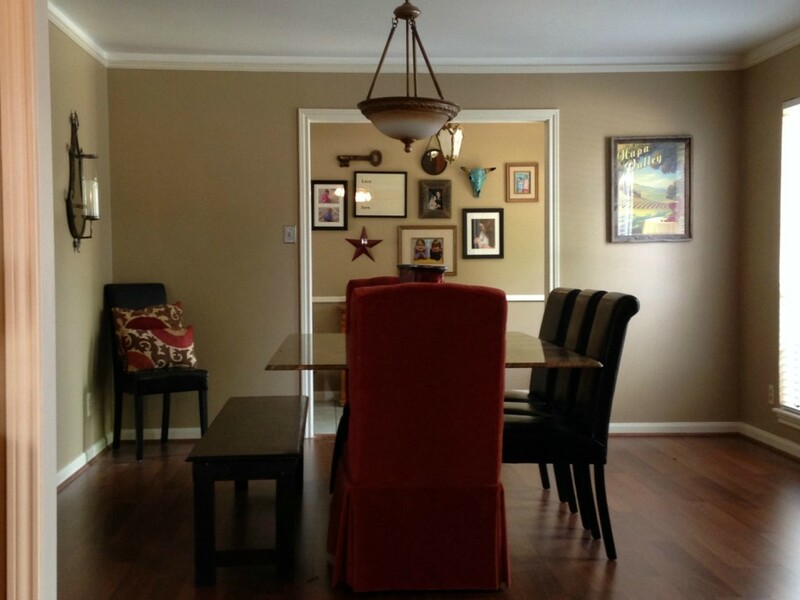 Thanks for pointing out that hanging photos or arts on the walls will make the rental property feel like home. I will definitely follow your advice since I will be renting an apartment next year to be closer to work. I just need to live near the office because I have been getting late a lot due to heavy traffic. This will make me live comfortably while being alone and away from my family.